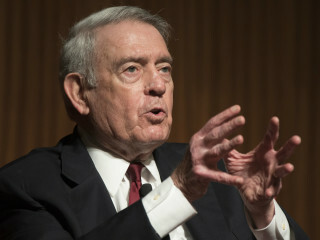 The San Jacinto Museum of History Association’s 13th Special Evening with Texas History will be memorable with Dan Rather, who is being honored for his immense contribution in the world of journalism. The annual fundraising event includes a cocktail reception and hors d’oeuvres; presentation of the San Jacinto Star Award to Rather; a salute to veterans; a gourmet seated dinner celebrating the 182nd anniversary of Texas Independence; a special viewing of exhibits such as our brand new exhibit “Big Energy: A Texas Tale of People Powering Progress”; and rides to the monument’s Observation Floor for a spectacular nighttime view of downtown Houston, the Ship Channel and the Battleship Texas. Advance reservations are required and can be made by contacting Lynda Ybarra at the museum at 281-479-2421 or lybarra@sanjacinto-museum.org.